Facing memory loss with aging is a normal thing. We all have a character like that in our houses who forgets things, people’s names or misplaces the car keys and so on. It can be traumatizing for those who are facing it. These quotes about memory loss can explain the situation of such people more explicitly. 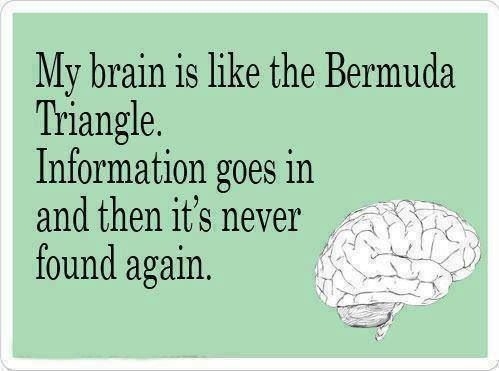 The information that goes in the mind can hardly be found again. Your memory goes for good! 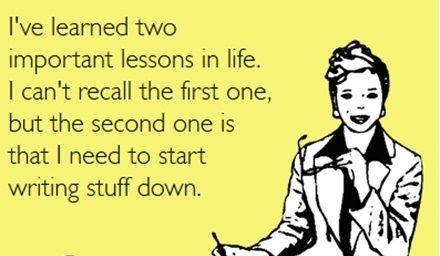 Learning something new can't help with it. They are the same old people with a bad memory. Yup! It seems to be horrible! In some cases, it runs in the family. Some people with memory loss really need to start writing down the stuff. Keep calm, you've lost it again. 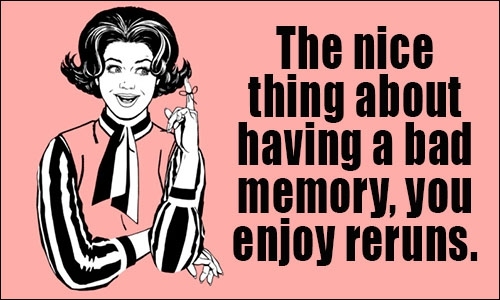 Advantage of a bad memory. Many take it as a curse. 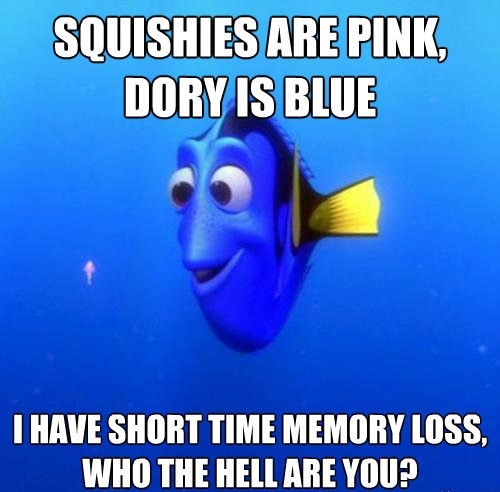 Memory loss is painful for everyone who suffers it. It can be a good way of coping with damage. 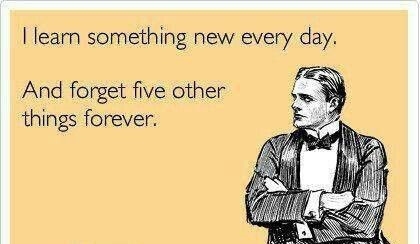 Forgetfulness can free you of worries. 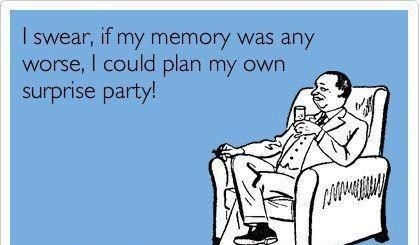 Those with lost memory often say something like that. Our purpose of these quotes about memory loss is to make you realize that it's normal, don't take it as something to suffer. Your memory loss makes you forget many painful and torturing realities. That's how the things go with old people facing memory loss.